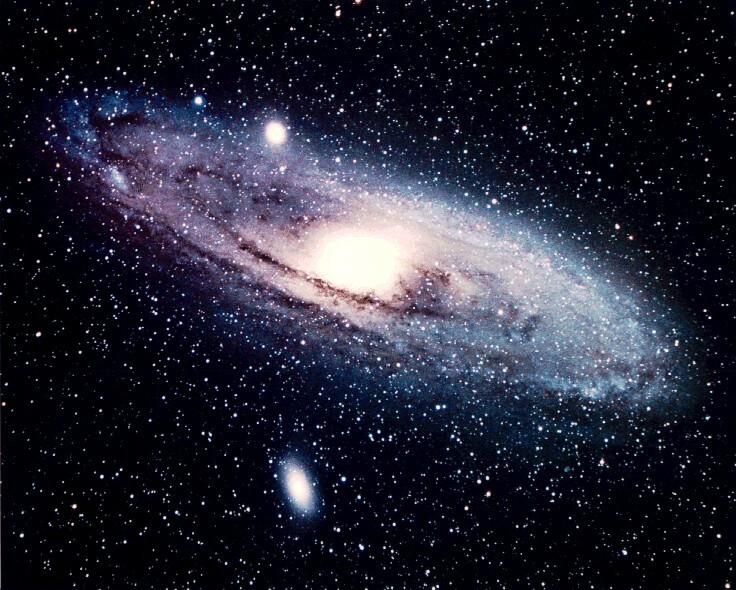 Posted by brunomarshall in Spiral Galaxy. 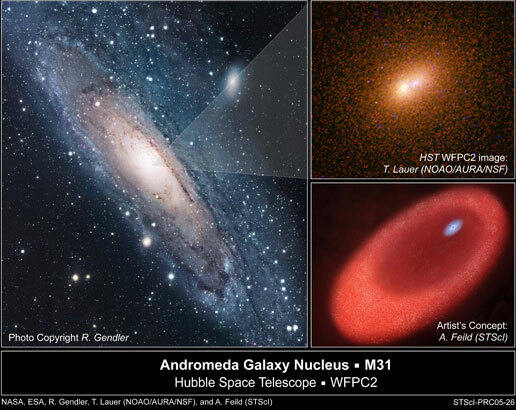 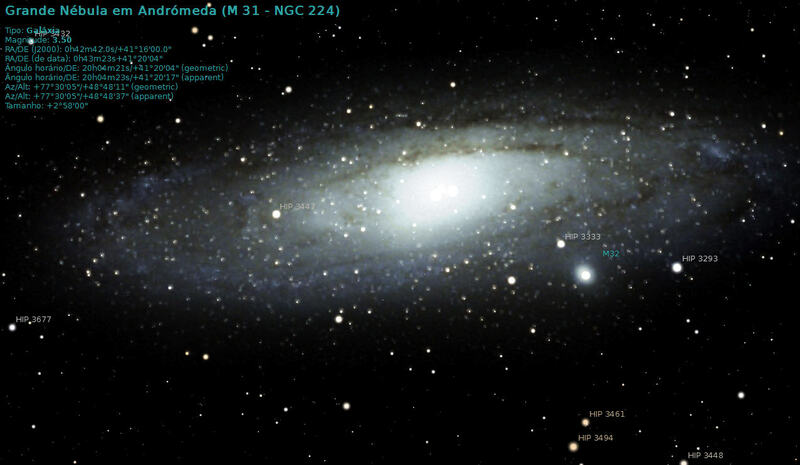 The Andromeda Galaxy also known as Messier 31, M31, or NGC 224 is a spiral galaxy approximately 2.6 million light-years (2.5×1019 km) from Earth in the Andromeda constellation, that´s where comes its name from. 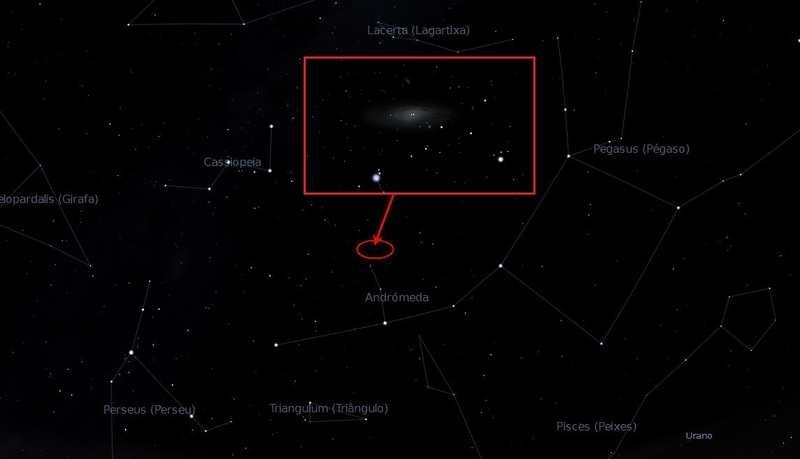 On a moonless night, the Andromeda Galaxy is visible with the naked eye. 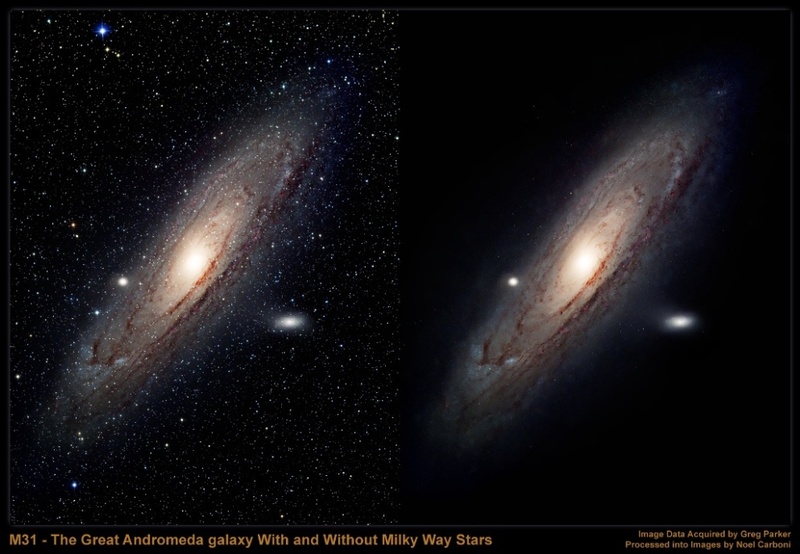 The Andromeda Galaxy is the nearest spiral galaxy to our galaxy (Milky Way), but not the closest galaxy overall. 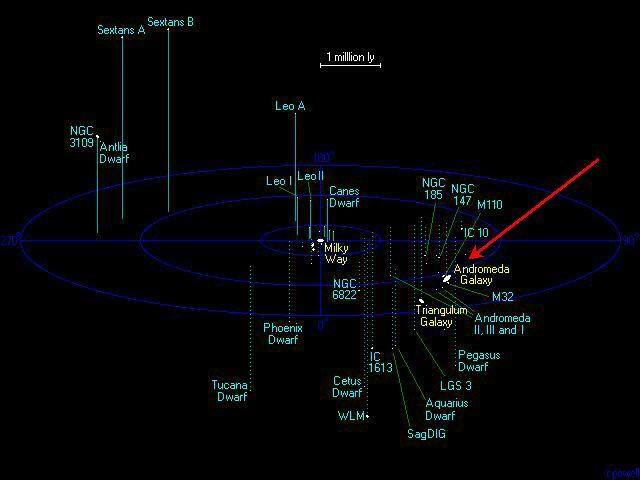 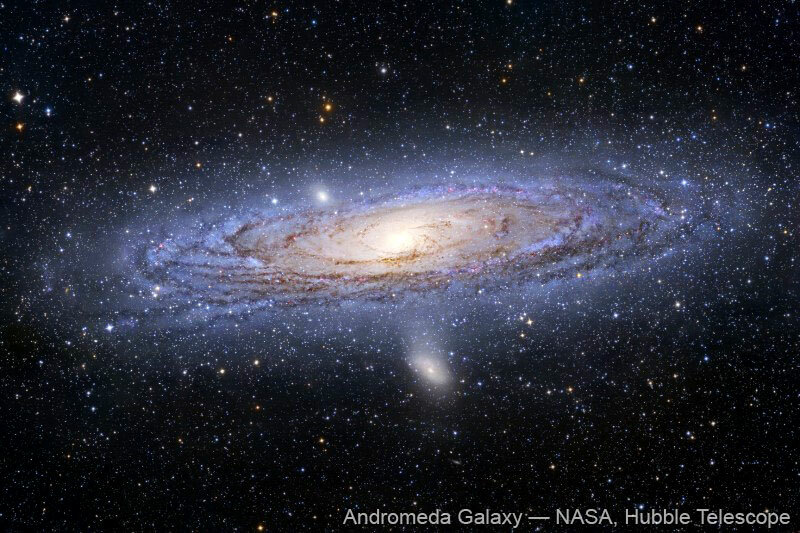 The Andromeda Galaxy is the largest galaxy of the Local Group, which also contains our galaxy (Milky Way), the Triangulum Galaxy, and about 30 other smaller galaxies, contains one trillion (1012) stars:at least twice the number of stars in our own galaxy, which is estimated to be 200–400 billion.